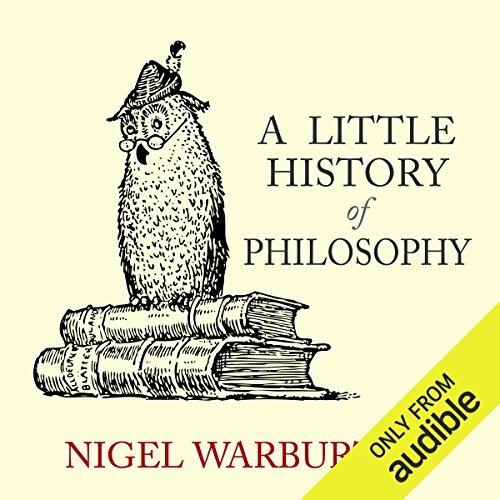 Showing results by author "Nigel Warburton"
Philosophy begins with questions about the nature of reality and how we should live. These were the concerns of Socrates, who spent his days in the ancient Athenian marketplace asking awkward questions, disconcerting the people he met by showing them how little they genuinely understood. This engaging book introduces the great thinkers in Western philosophy and explores their most compelling ideas about the world and how best to live in it.